Al-Basit. Revista de Estudios Albacetenses, Ano 13, Numero 21, Setiembre 1987. 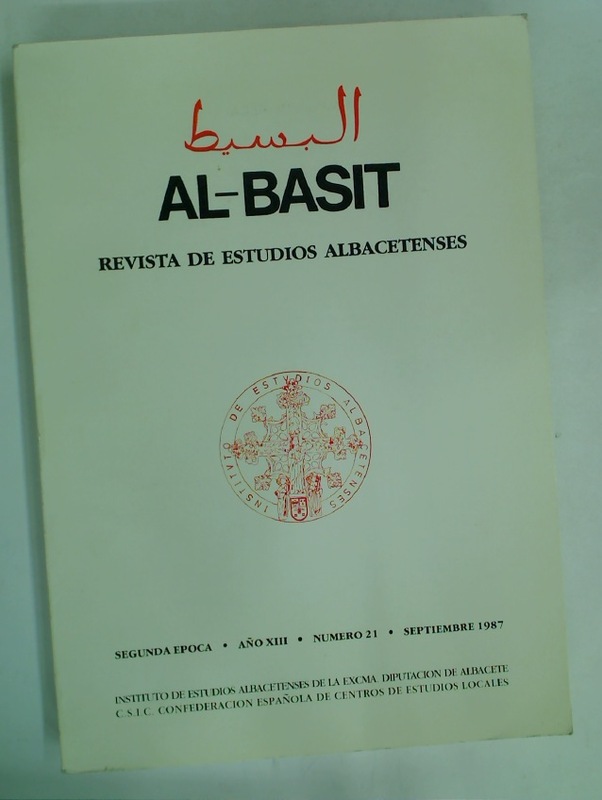 Publisher: Albacete: Instituto de Estudios Albacetense 1987. Heroin, Organized Crime, and the Making of Modern Turkey.